I’ve been hearing people rave about silk pillowcases for the past couple of years. 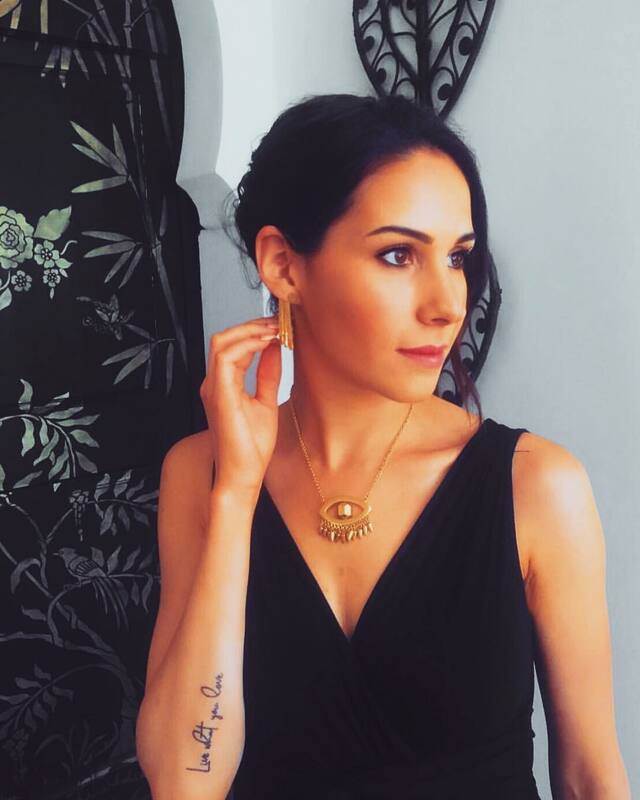 They’re becoming increasingly popular with beauty experts and skincare afficiaonados. Those that care for their skin and hair and want to keep it in good condition will most likely have already invested in a silk pillowcase. 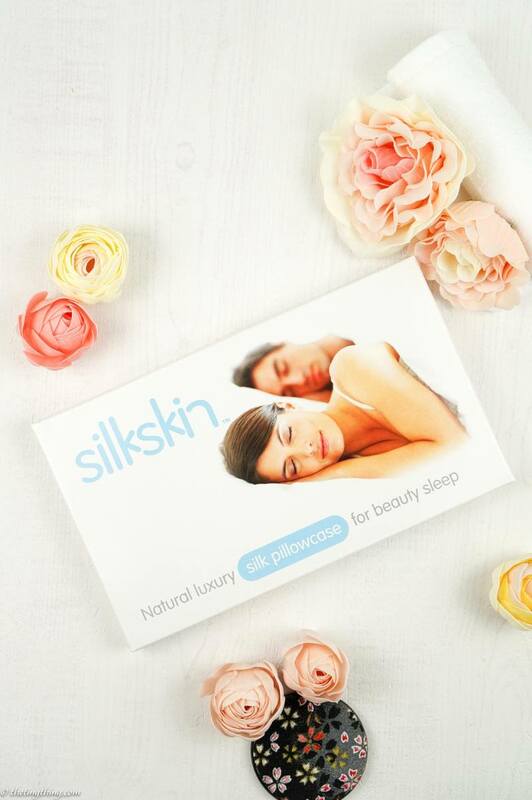 Silkskin, the original silk pillowcase, has been around for many years and its pillowcases have been made as natural as possible and is recommended by dermatologists and doctors. It’s also beneficial for allergy sufferers and for people with dry and sensitive skin. Silk is hypoallergenic and breathable compared to cotton, which is very harsh on your skin. There are many benefits to using a silk pillow case, as I’ll show you below! Silkskin is made from the finest Mulberry silk with their own unique finish and does not cause hair to frizz. We spend so many hours every night with our face and hair on the pillow so it is definitely worth thinking about the benefits of using a silk pillowcase. It will maintain moisture levels in your skin keeping it hydrated during the night. It is anti-static and contains similar amino acids to your hair. Night creams will not be soaked up by the pillow, but stay on your face. It will keep your hair hydrated during the night, preventing frizz. It will also keep your blow dry in better condition. It can help prevent split ends. It can prevent hair loss. I’ll be glamorously sleeping with my Silkskin tonight. Let me know if you’ve used a silk pillowcase and what your thoughts are!